Proudly serving the Front Range since 1982. 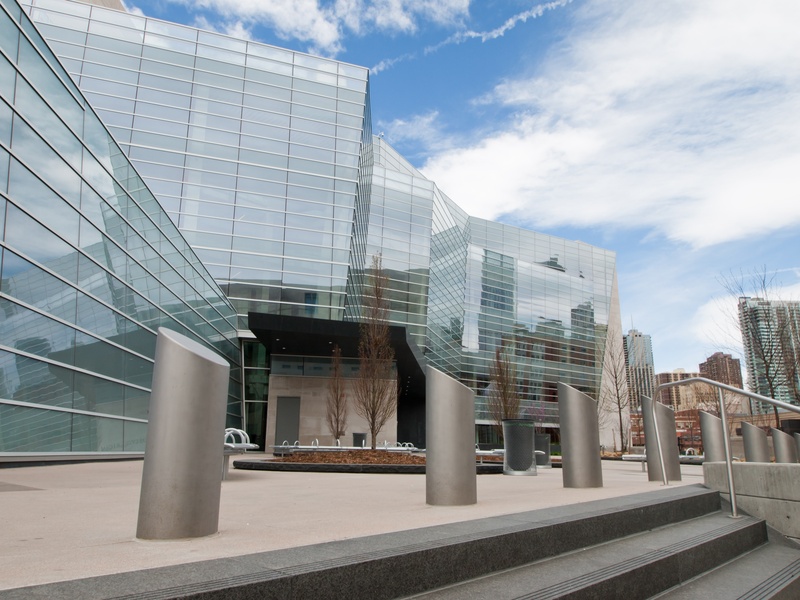 We serve all courts in Colorado. Find court locations, websites, and inmate search websites below for more information. Inmate Search Not Available. Call Jail. At Lucero’s Bail Bonds, you get service anytime. A bondsman is here to answer the phone 24 hours a day, 7 days a week to ensure that you get prompt service. All of our services are completely confidential!